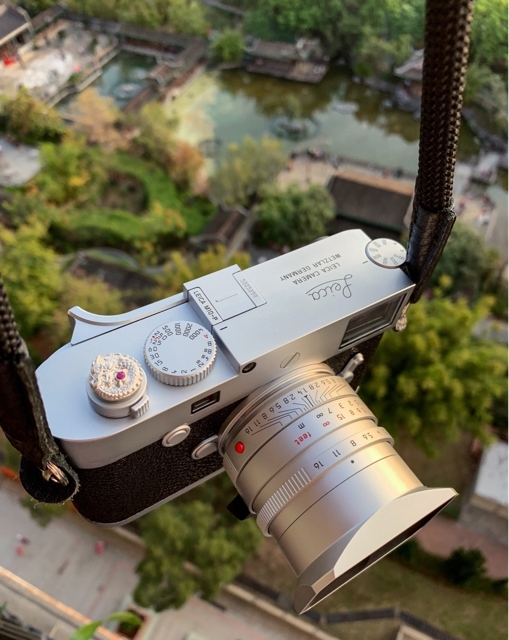 Leica M10 reflected on sunset in Hong Kong. The custom platinum dragon shines pure white and it is so mysterious!! Definitely the best luxury soft release in the world! !